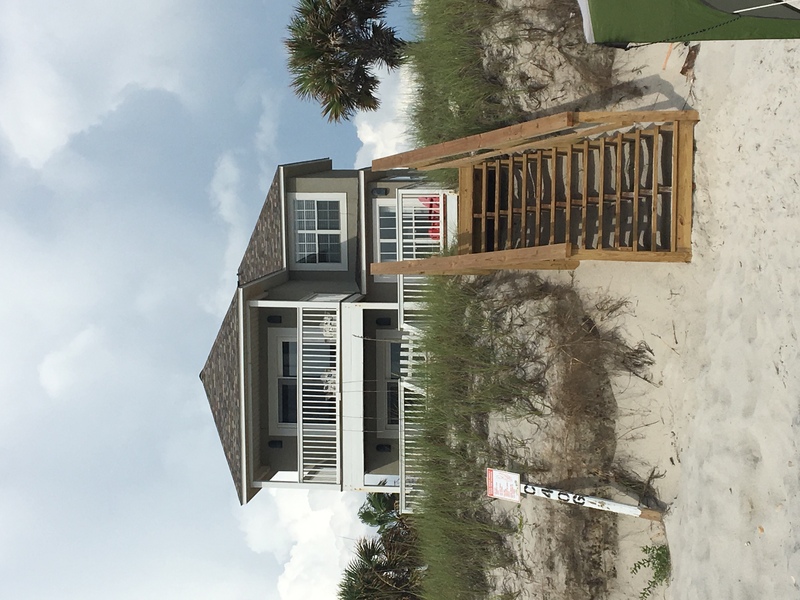 Stella Luna is a great gulf front, single family home which sits directly beachfront on Cape San Blas. This 4 bedroom, 3 bath home is in a great location near the Scallop Cove Marathon station, just past the rock wall as the peninsula bends into the Gulf of Mexico. 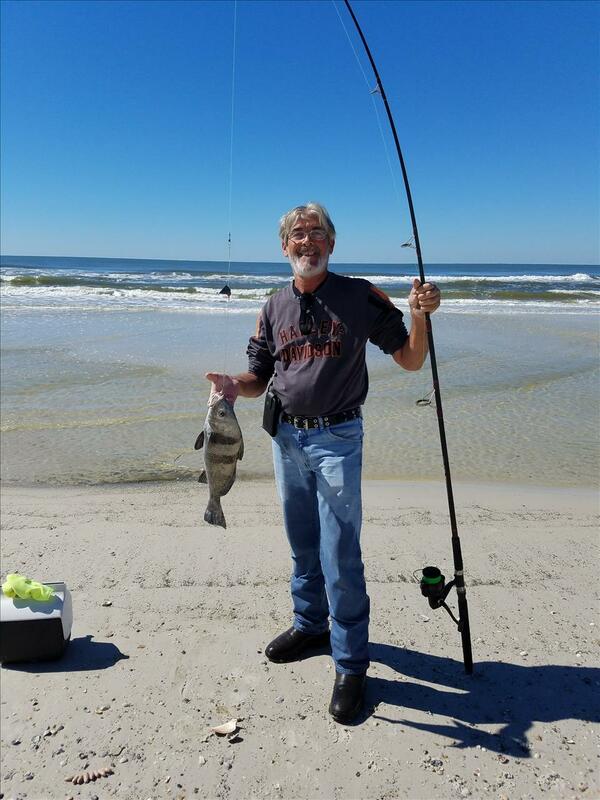 There is easy access across the street to the new bike path that extends the length of Cape San Blas, and it's a very short distance to a kayak input on the bay.This pet friendly home has both open and covered decks on both levels of the gulfside. There is also a doggie gate at the stairs which accesses the sugar white sands. With a round dining set plus Adirondack chairs on the main level deck, there is as much room to entertain yourself outside as there is inside.There are wonderful gulf views from anywhere on the main level and a private, gulf front deck to be enjoyed off of the upstairs master bedroom. But have the best of both worlds with great views of St. Joseph Bay from 2 of the other bedrooms. Great location, magnificent views and comfortable accommodations...you can't ask for more! Floor Plan: Ground level – covered, paved parking and Bedroom 1 – queen bed and small TV. 1st level – kitchen, dining area, gulf front living room with large flat screen HD TV, DVD, VCR, and access to deck; full bath and Bedroom 2 – bay view, queen bed and TV. 2nd level – Bedroom 3 – gulf front master bedroom with king bed, TV, full bath with shower/tub combo and gulf front deck; laundry closet, full bath with shower/tub combo and Bedroom 4 – with bay view, queen bed and TV. our stay was great the house was exactly as advertised. it was very clean and we had no issues while we were there. This was our first stay at Stell Luna and we loved it. Right on the beach your own little world. No heavy tourist attractions. Such a beautiful way for the family to reconnect. Size works well for 8, location superior. We will consider it again in the future and promote it to others. This was our 2nd vacation at CSB and our first at Stella Luna. We love the cape. We had no issue with Stella Luna. It’s in a great location and the house was very clean. It’s not overly big but was just right for us. We will definitely consider it again next year! 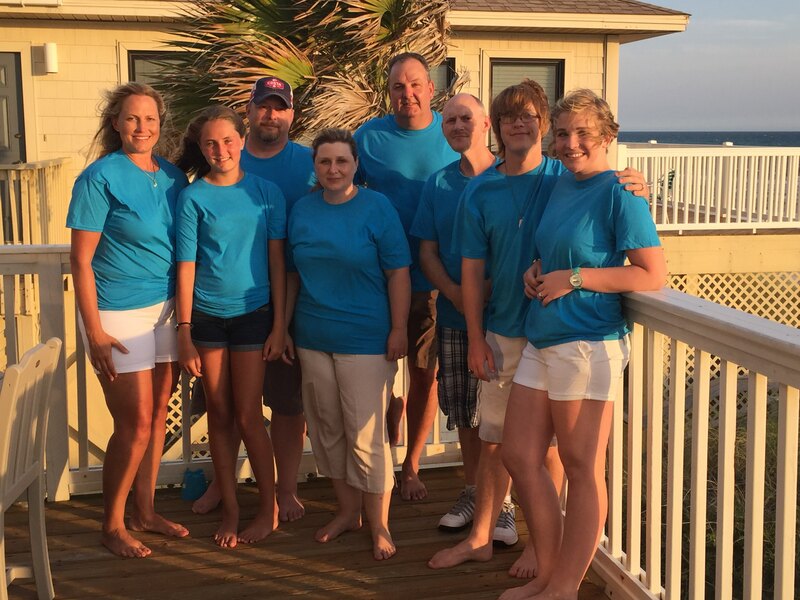 We love our week with our family! This is our 5th time staying at Stella Luna. We love the location and the home is perfect for us. The new carpet was great and much better than the old carpet. We have seen several changes that have been made over the years. The steps to the beach were a big hit and so much easier than last years climb up the dune. However, we do have a few things that need to be addressed. When we got there the home had not been cleaned and it was a two and half hour wait in the heat before it was completed. We were able to get into the home at 4 but the cleaning crew didn't get there until almost 4:30 and we were unable to bring our stuff in until almost 6:30. This is the second time that the home wasn't ready when we arrived. That was very disappointing, since we did have 3 coolers of food with us. Also, the master bedroom bed isn't very stable. It makes a lot of noise when you roll over, etc. The bathroom tub on the main level does not drain properly and should be cleaned out. The beach gear from the family before us was never picked up. We were told on Saturday by the cleaning crew that the gear people were running behind as well. With that being said, we do plan on staying at this home again next year and for two weeks because we love it so much. Tracey, we appreciate your returning and of course hope to see you again! We do apologize about the delay in getting in the house and while its a blessing for our area to become more popular it also creates issues like shortages of labor. I realize its an excuse no one cares to hear but it is the unfortunate truth. This is why we have a check in time from 4-6pm but try our hardest to have everyone ready by 4pm. All that being said we'll certainly look into your report about the bed and the slow drain. As always thank you for your feedback, both good and bad, and we look forward to seeing you again next year! 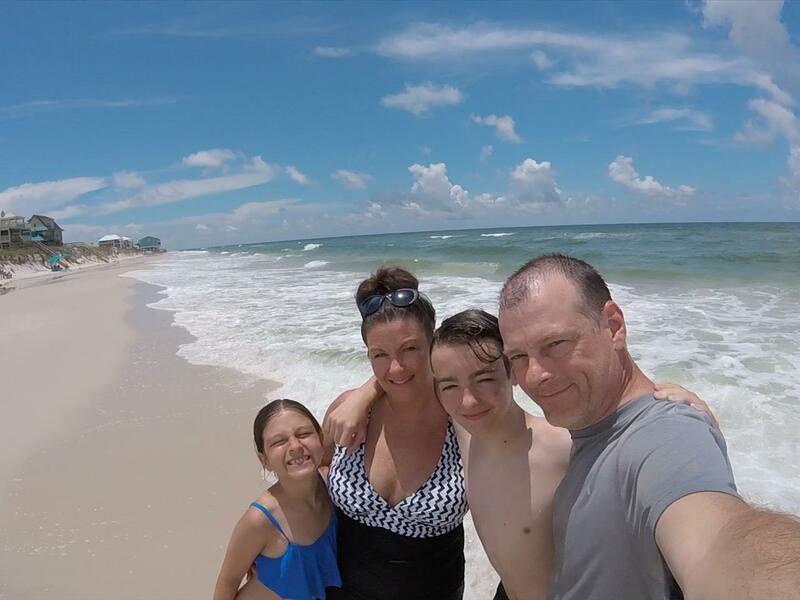 Love Cape San Blas. The location of Stella Luna was perfect. It was like our own private beach. No crowds to deal with. The stairs to the beach over the dunes were wonderful. The house was well equipped and had everything we needed. The furnishings and décor of the house were nice. Although there are some minor repairs/replacements needed throughout the house. The water was darker and rougher than our previous visit to the Cape but that could have been due to storms that popped up each day. We utilized the vacation gear credit for bicycles which was great. All 6 of us (4 adults,1child and 1 teenager) had the time of our lives and will definitely be returning to the Cape for years to come. This was our second stay at Stella Luna.....wonderful this time. Any issues from first stay were addressed and the whole family was comfortable. Beach access is great. Thanks for another great memory! We had a rough, stormy first day but the rest of the week was perfect. We love our stays at Stella Luna and appreciate the updates. 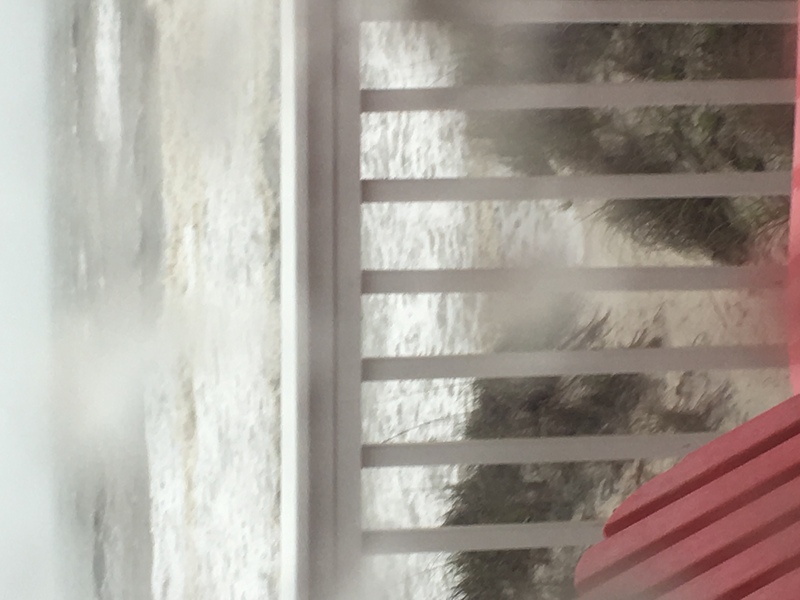 The only negatives were that beach access has become more difficult after the storms and the four cup coffee maker is inadequate when you have five adult coffee drinkers in the house. Hope to be back next year! We enjoyed our stay and loved the porch. But we were very disapointed with the access to the beach. It was a treacherous climb to get back to the house and we fell several times going down. We called about it and a nice man came and shoveled sand for an hour but this job requires more than 1 shovel. We rented a beach wagon an d couldn’t ever get it to the beach. My mom couldn’t make the walk bc of the steep climb up sand to get back so she spent the week on the porch. This was disappointing. The refrigerator and freezer also smelled like fish. It smelled up the entire room when we opened it and I called immediately. We didn’t receive a call back so we spent $30 on cleaning supplies and arm and hammer. I called back the next morning and someone came and cleaned it. It was better but the freezer still smelled like fish for our whole stay. The house is comfortable and the view is amazing so that part kept us happy. 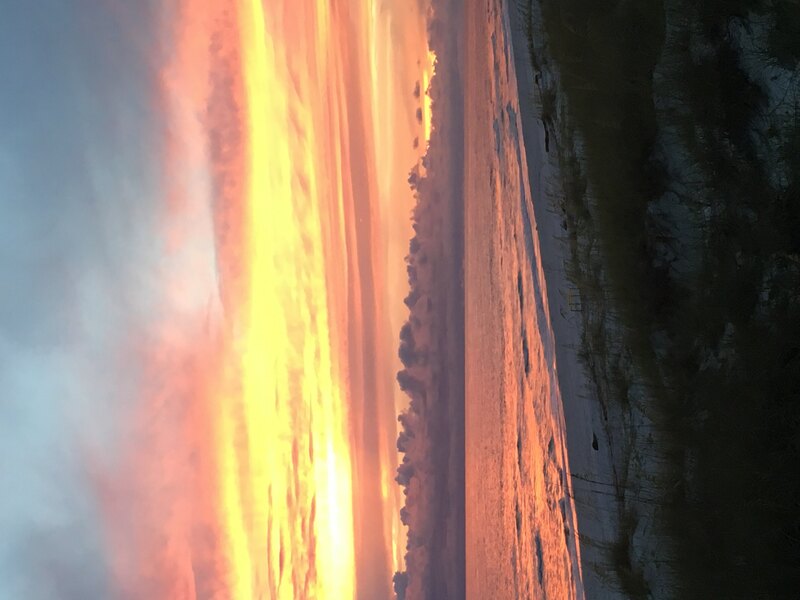 I am glad to hear you found the house comfortable and the best part of any Gulf Front property, the views! Just finished in April was a set of new steps down to the beach at the end of the walking path. This should hopefully solve any access issues going forward. Thank you for your feedback. Just completed at the end of April the property now has a new set of stairs down to the beach. My stay was pleasant and the rental was great. The only disappointment was our access to the beach since the hurricane washed away most of the shoreline. This was our third year in a row staying at Stella Luna. We love the house and we feel that the location is the best on the beach. However, we do feel that there are several upgrades that need to be done. The stove is the first thing that should be replaced. Last year the oven went out and someone had to come fix it. This year we had problems with the cooking elements. Someone had to come out to fix it also. The dishwasher is very difficult to get started. You have to push on the door just right to get it to start. The pantry shelves need to be fixed. We have had problems with them for the past 3 years. The mattresses are very uncomfortable and need to be replaced. There needs to be a vacuum cleaner that works in the unit, especially if you are staying two weeks. That being said, we are hoping to stay here again next year, hopefully for another two weeks. As always we appreciate constructive feedback on our properties for future considerations. Updated for 2018 the property now has a new stove, new mattresses, and a working vacuum. It's great to hear that you plan on returning again to stay the house and we're thankful you continue to use Pristine Properties! It was such a wonderful vacation! We will definitely be back! Cape is great as always! Love the location of Luna, but the beds are a little hard and the stove does not work all the time. Sunsets and sunrises are marvelous. Our 2nd time here and plan to come back. Updated for 2018: the stove has been replaced and the beds have been changed out. 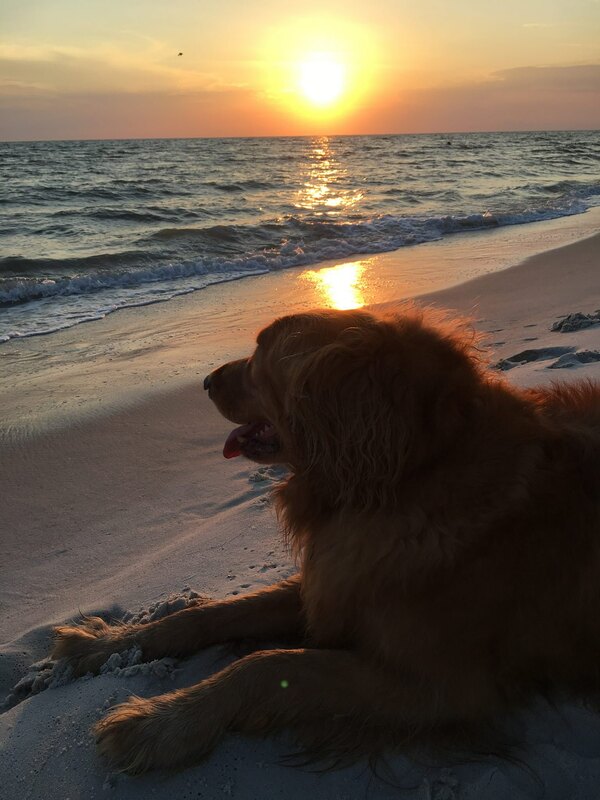 Loved Stella Luna and loved Cape San Blas. We look forward to returning next year! We have stayed at Stella Luna a number of times and always enjoy our days there. We were glad to see an upgrade in the sofa this year and hope to find new mattresses and coffee pot next year. That being said Stella Luna is a spacious accommodation with plenty of privacy for multiple couples, beautiful private beach and fantastic sunsets.